iOS 12.1 has apparently fixed an issue that prevented some iPhone XS and XS Max units from charging when a Lightning cable was plugged in and the screen was turned off. Today's beta shipped with a fix for the charging issue some people were experiencing with their iPhone XS. “With it, no more delay or uncertainty about charging. You’ll be back to just plugging it in and getting power,” iMore wrote. 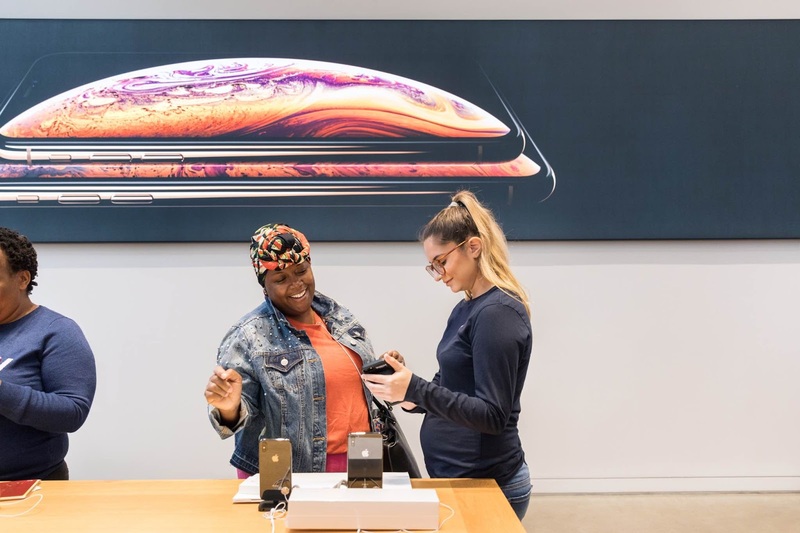 Dozens of posts on the Apple Support Communities suggest the way the issue manifests itself could mean the problem was rooted in software rather than being a hardware defect that potentially might warrant a recall, as some doomsayers have been proposing all along. According to commenters on YouTube, some people have experienced the charging problem with their older iPhone and iPad models, too. We couldn’t verify those claims because our team members have had no issues charging their previous-generation iPhones whatsoever.